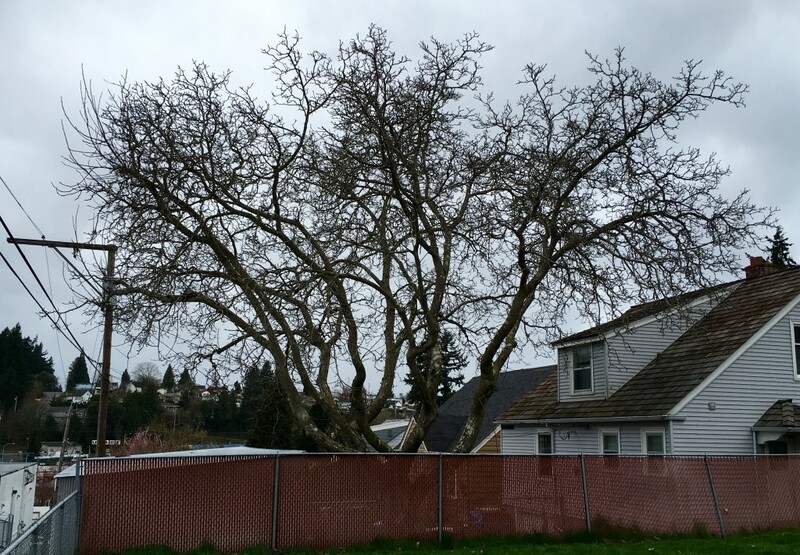 And a 75-year-old Walnut Tree is coming down in West Bremerton. Questions? I love the feedback. Email them to josh.farley@kitsapsun.com. Great edition this week Mr. Farley. Did you use a drone to get all that great aerial footage? Our friends at Penumbra Productions brought along a drone … first one used in a beat blast video.